Lime Street Pediatric Dentistry is a dental practice that benefits the Lancaster Cleft Palate Clinic and is open to ALL children in the community. 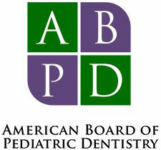 The Cleft Palate Clinic was founded in 1938 by Herbert Cooper, DDS, an orthodontist who saw a need to provide “team based” medical and dental care to patients with cleft lip and palate. Facial clefts are the most common birth defect in the United States and affect approximately one in 700 children. Currently, the Cleft Palate Clinic provides services such as dentistry, orthodontics, plastic surgery, audiology, speech therapy and pediatric medical care to approximately 3,000 patients in Central Pennsylvania. In 2013, Dr. Prada joined the cleft palate team as a consulting pediatric dentist. In 2016, she relocated with her family to Lancaster County and founded Lime Street Pediatric Dentistry which is open to all children – not just those with facial clefts. 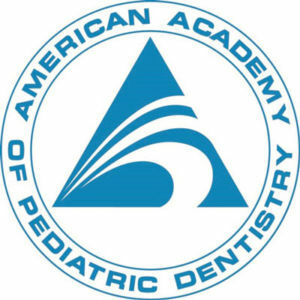 In bringing your child to our practice, he or she will receive the highest quality of dental care and, at the same time, help support the care of children with facial birth defects. To provide comprehensive, family-centered care to meet your child’s unique needs. Lime Street Pediatric Dentistry © 2016 All Rights Reserved.